Finally, it’s here. 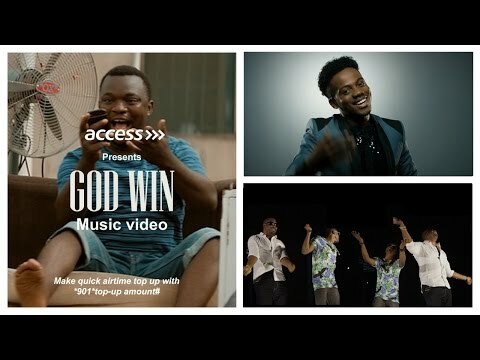 The highly anticipated video of Mavin’s Recording act Korede Bello’s “Godwin” is finally premiered. The” Godwin” video is quite thrilling and begins with a hilarious skit which features talented comedian, Bovi. The high definition picture boasts of a cameo appearance by Mavin’s boss, Don Jazzy, Yaw, AY and a host of other celebrities.